44012836 SOLD Get Free Account to View Northwood IA 8/28/2018 $12,500 View Details! 46355416 Open for Bid Get Free Account to View Boone IA 11/14/2018 $44,900 View Details! CH-1782746245EBD04 Open for Bid Get Free Account to View Walnut IA 10/19/2016 $64,350 View Details! CH-11514676274BA17 Open for Bid Get Free Account to View Des Moines IA 1/10/2016 $2,380 View Details! CH3261968547D966 Open for Bid Get Free Account to View Des Moines IA 8/10/2016 $24,780 View Details! CH586337707111B6 Open for Bid Get Free Account to View Davenport IA 8/10/2016 $30,690 View Details! CH183148280941BE8 Open for Bid Get Free Account to View Forest City IA 8/10/2016 $30,450 View Details! CH-186956691ABD39 Open for Bid Get Free Account to View Glenwood IA 10/23/2016 $79,900 View Details! CH-879913971A49D4 Open for Bid Get Free Account to View West Des Moines IA 1/28/2017 $79,200 View Details! CH-1331328212CF173 Open for Bid Get Free Account to View Bettendorf IA 2/27/2017 $178,200 View Details! CH-1080613275D1E7B Open for Bid Get Free Account to View Remsen IA 6/17/2017 $44,500 View Details! CH936934422BAF92 Open for Bid Get Free Account to View NEWTON IA 6/26/2017 $91,080 View Details! CH-13943323272EC36 Open for Bid Get Free Account to View Des Moines IA 6/26/2017 $34,650 View Details! 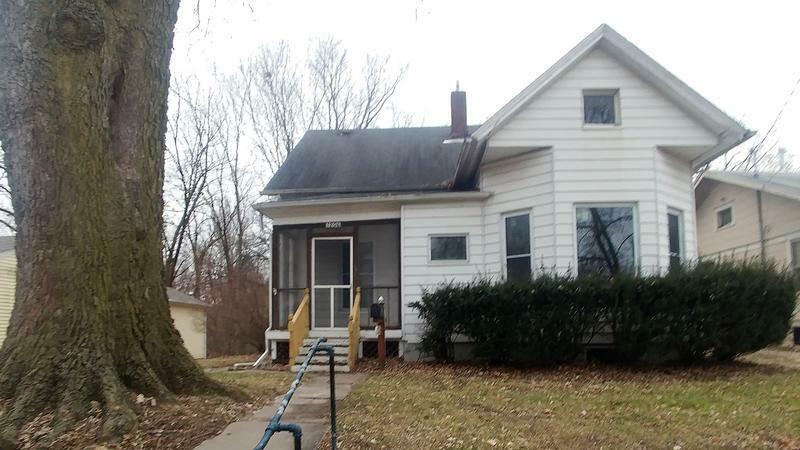 161-328474 Open for Bid Get Free Account to View Dubuque IA 12/31/2018 $34,900 View Details! 46357947 Open for Bid Get Free Account to View South English IA 12/18/2018 $39,900 View Details! 44014805 SOLD Get Free Account to View Humboldt IA 11/24/2018 $57,900 View Details! 87015919608 Open for Bid Get Free Account to View Newton IA 12/21/2018 $22,297 View Details! 161-256040 Open for Bid Get Free Account to View Sibley IA 12/26/2018 $76,000 View Details! 161-353607 Open for Bid Get Free Account to View Little Sioux IA 12/27/2018 $32,000 View Details! 161-227042 Open for Bid Get Free Account to View Gladbrook IA 1/28/2019 $135,000 View Details! 44016418 Open for Bid Get Free Account to View Ottumwa IA 1/29/2019 $19,900 View Details! 44016460 Open for Bid Get Free Account to View Reinbeck IA 1/29/2019 $47,500 View Details! 44016494 Open for Bid Get Free Account to View Eagle Grove IA 1/31/2019 $50,900 View Details! 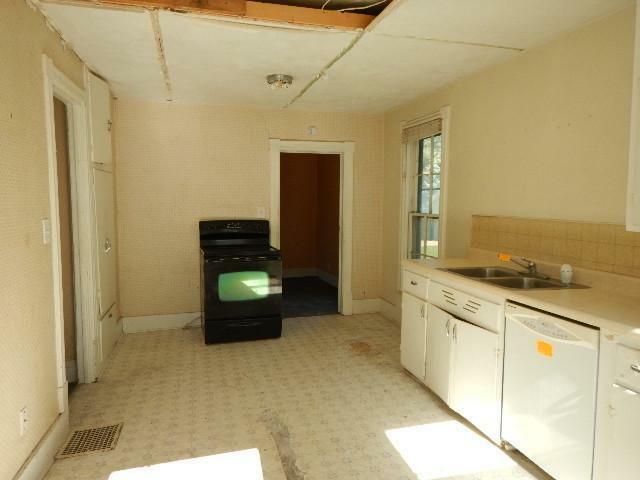 161-341626 Open for Bid Get Free Account to View Davenport IA 2/1/2019 $54,000 View Details! 90071741227 Open for Bid Get Free Account to View Thayer IA 2/8/2019 $15,900 View Details! 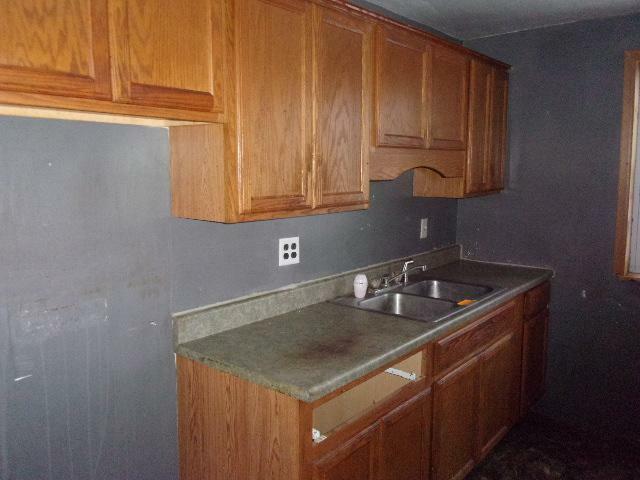 44017167 Open for Bid Get Free Account to View Mason City IA 2/27/2019 $42,500 View Details! 44017183 Open for Bid Get Free Account to View Sioux City IA 2/27/2019 $49,900 View Details! 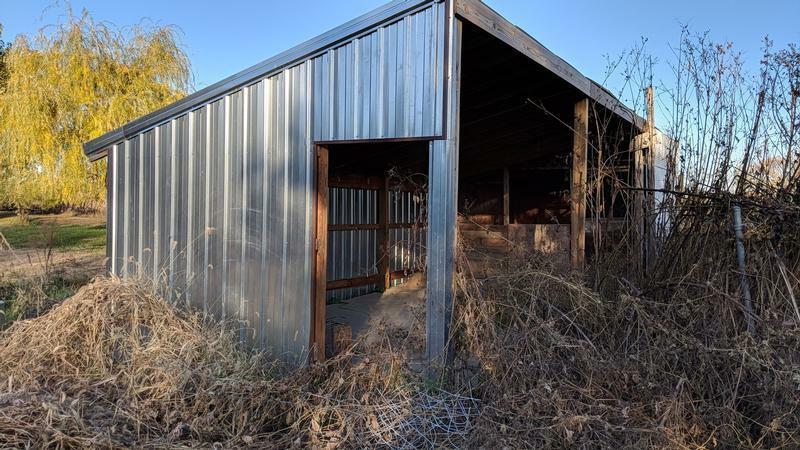 44017077 Open for Bid Get Free Account to View Nashua IA 2/23/2019 $44,900 View Details! 161-185835 Open for Bid Get Free Account to View Royal IA 2/13/2019 $17,000 View Details! 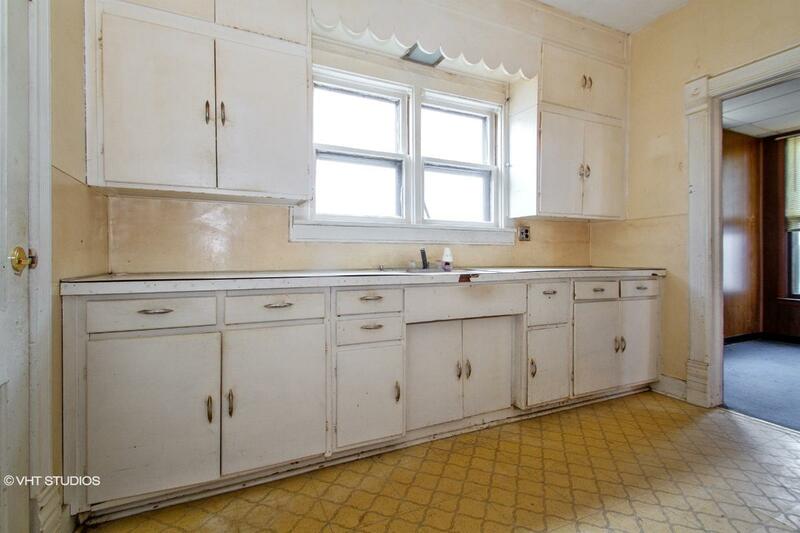 44016834 Open for Bid Get Free Account to View Council Bluffs IA 2/14/2019 $72,500 View Details! 44016978 Open for Bid Get Free Account to View Madrid IA 2/20/2019 $49,900 View Details! 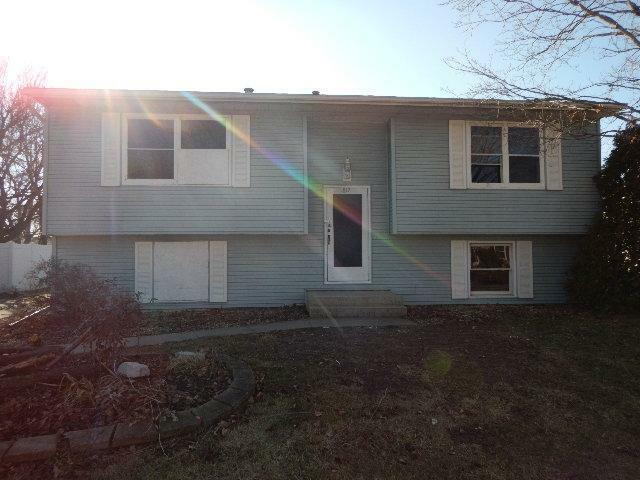 44017036 SOLD Get Free Account to View Des Moines IA 2/22/2019 $84,900 View Details! 161-254224 Open for Bid Get Free Account to View Eldora IA 3/1/2019 $49,500 View Details! 44017421 SOLD Get Free Account to View Des Moines IA 3/6/2019 $49,900 View Details! 161-350735 Open for Bid Get Free Account to View Guttenberg IA 3/6/2019 $66,500 View Details! 44017251 Open for Bid Get Free Account to View Sioux City IA 2/28/2019 $30,900 View Details! 44017488 Open for Bid Get Free Account to View Perry IA 3/8/2019 $114,900 View Details! 44017961 Open for Bid Get Free Account to View Salix IA 3/22/2019 $169,900 View Details! 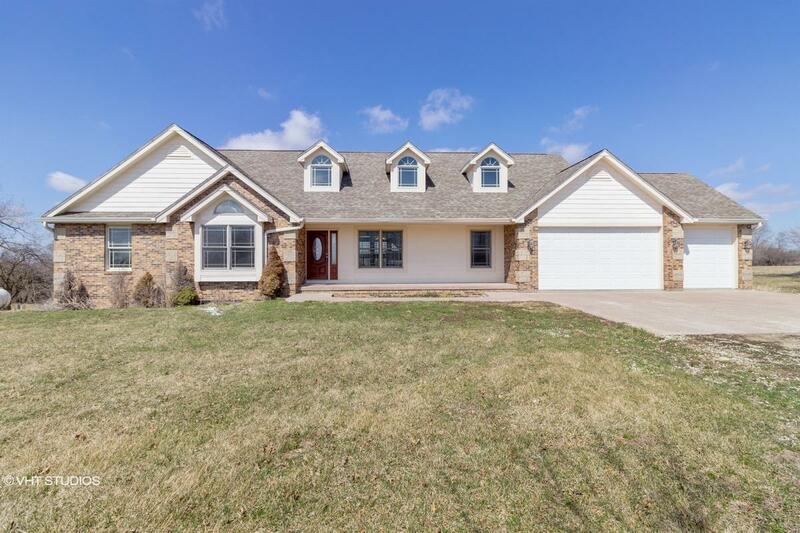 161-342339 Open for Bid Get Free Account to View Council Bluffs IA 4/10/2019 $55,000 View Details! 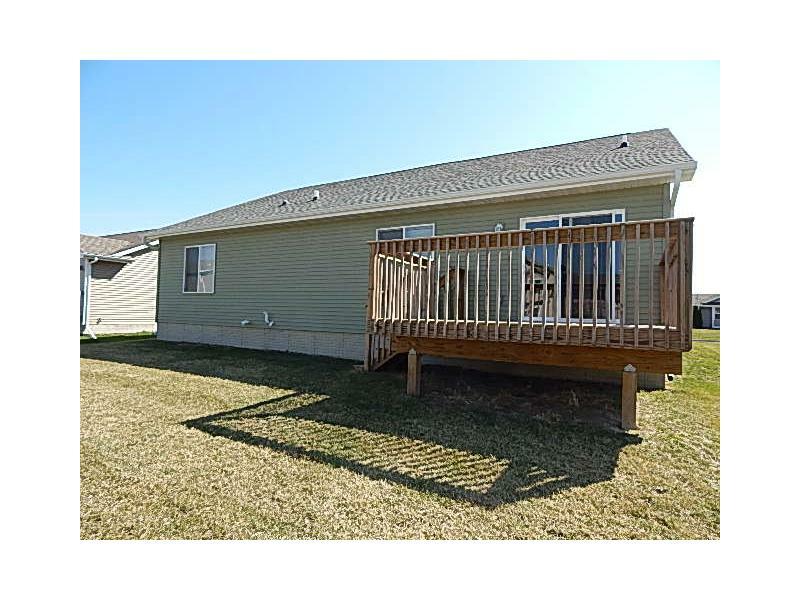 44018299 Open for Bid Get Free Account to View Nora Springs IA 4/4/2019 $84,900 View Details! 44018367 Open for Bid Get Free Account to View Marshalltown IA 4/7/2019 $34,900 View Details! 44018368 Open for Bid Get Free Account to View Des Moines IA 4/7/2019 $74,900 View Details! 161-214300 Open for Bid Get Free Account to View Waterloo IA 4/2/2019 $50,000 View Details! 161-286861 Open for Bid Get Free Account to View Dubuque IA 3/27/2019 $139,000 View Details! 161-285012 Open for Bid Get Free Account to View Truro IA 3/28/2019 $57,000 View Details! 161-378208 Open for Bid Get Free Account to View Mason City IA 4/19/2019 $41,000 View Details! 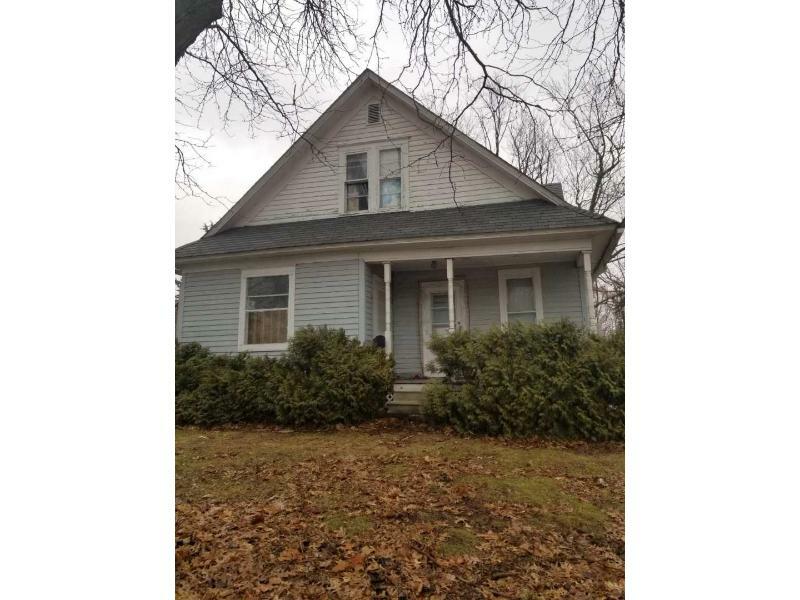 44018654 Open for Bid Get Free Account to View Fairfield IA 4/21/2019 $39,900 View Details! 161-342739 Open for Bid Get Free Account to View Muscatine IA 4/16/2019 $97,000 View Details! 44018585 Open for Bid Get Free Account to View Cherokee IA 4/17/2019 $19,900 View Details!